Read the Inbound Marketing Cookbook for a guide to modern foodservice marketing. The recipe for success is changing. 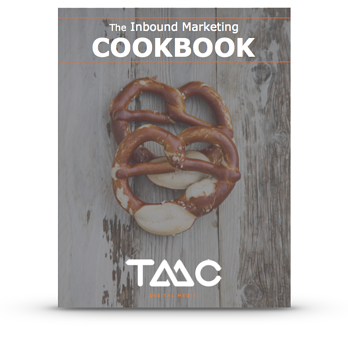 Read the Inbound Marketing Cookbook, and find out why foodservice equipment and supply companies are turning to modern methodologies to drive traffic, generate leads, and nurture those leads into customers. * And we'll give you our secret family recipes in the process!